Item description: * See scan - MINT / PROOF condition. Extremely rare Bulgarian Royal medal. Awarded to people showing extreme help to society. Awarded to a very limited number of people and only a handfull are known to exist. 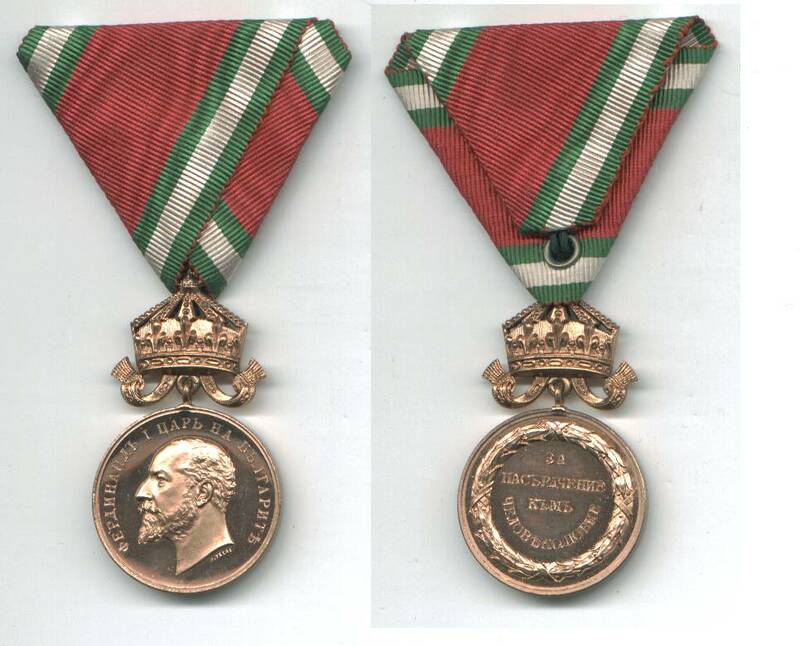 This is the Copper King Ferdinand issue with royal crown. A true collector item.